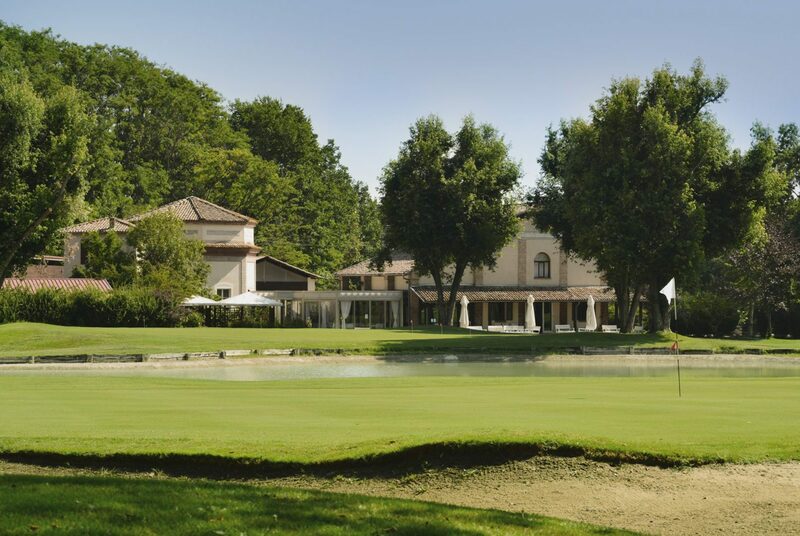 La Rocca of Golf Del Ducato course lies in the heart of the Food Valley, where golf and gastronomy melt magically. 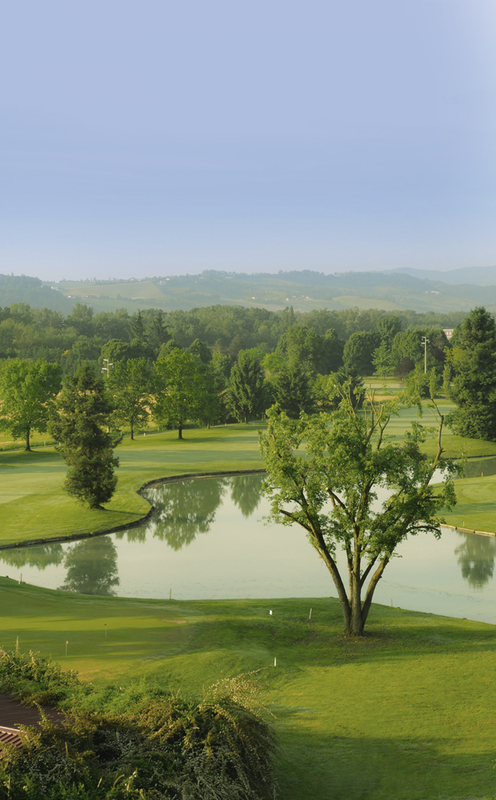 Founded in 1985 near the natural park of Boschi di Carrega, only 10 minutes away from Parma, stands between woods of oaks and acacia trees, wonderful lakes and a territory with rolling hills that creates an extraordinary 18-hole parkland with unforgettable views. 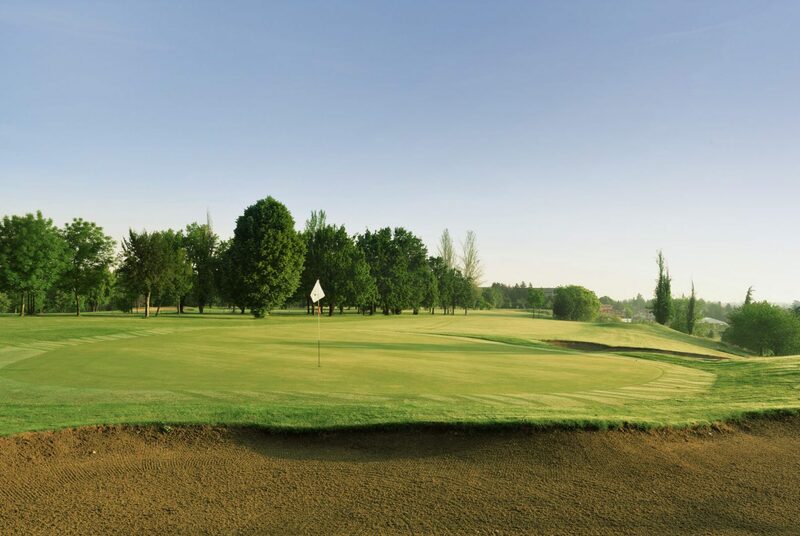 La Rocca course provides the following equipment and facilities: driving range, pitching green, putting green, chipping green, golf carts, trucks rental service, pro shop, bar and restaurant with air-conditioned dehor, a wide parking, lockers and clubhouse. 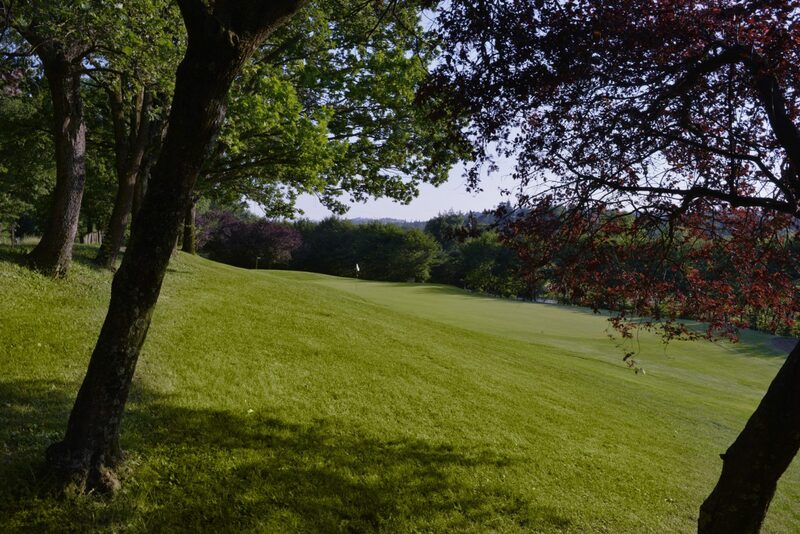 Opening hours: 09:00-17:00. Closed on non-festive Mondays.